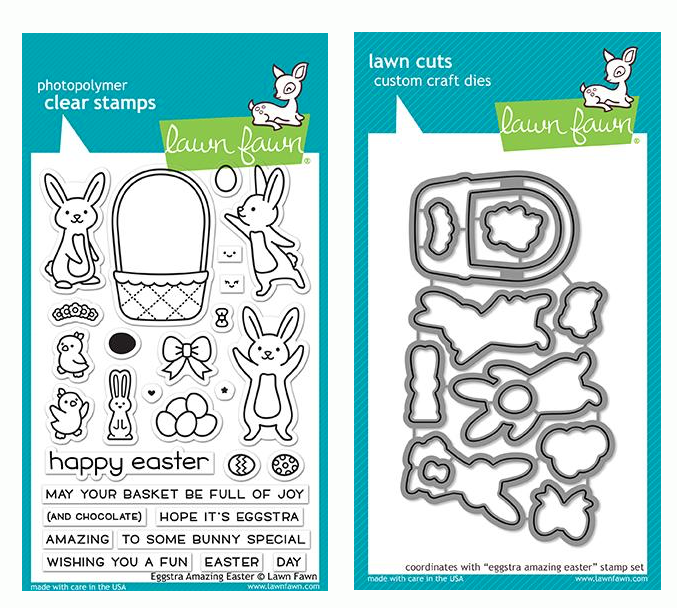 Lawn Fawn SET MAGIC PICTURE CHANGER Die Cuts and Add-On Dies LF19MPC at Simon Says STAMP! LF19MPC This item is on reserve until If you would like to reserve this item now, you may purchase it now with the rest of your order. We will hold your order now and ship your entire order as soon as this item is back into stock. If you would like your order to ship now, please place this item on a separate order. 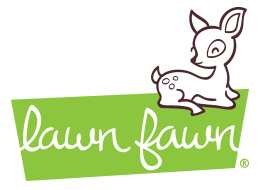 Success, Lawn Fawn SET MAGIC PICTURE CHANGER Die Cuts and Add-On Dies LF19MPC has been shared! This set coordinates with the optional Lawn Fawn Magic Picture Changer Add-On. It also works great with stamp sets from the Lawn Fawn Before 'n After series, like Get Well Before n Afters and Rain or Shine Before n Afters! This listing also includes the coordinating add-on dies! This optional add-on to Lawn Fawn's Magic Picture Changer creates a large stitched frame to layer on top of your picture changer. It also includes a second style of pull-tab!